Food traditions, сooking and the products of some country can tell a lot about culture in general. Now people all over the world are interested in overseas cultures and lifestyle, yet they know very little about it. This blog is dedicated to the cuisine of your future or present lady. We guess it will help you to know better her culture and get acquainted more with the traditions of these overseas countries! In the collection of recipes, you will find the classical variants of dishes. 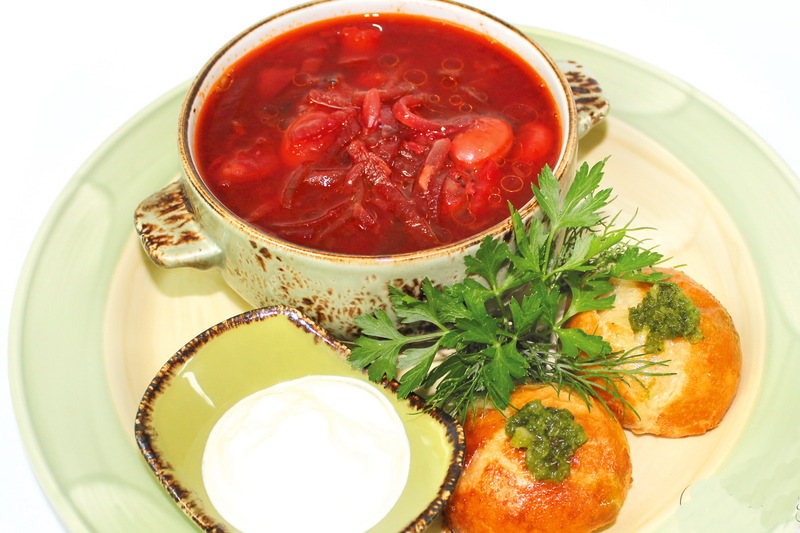 Look for , borscht , vareniki, shashlyk, pierogies, kolbasa and many other dishes. 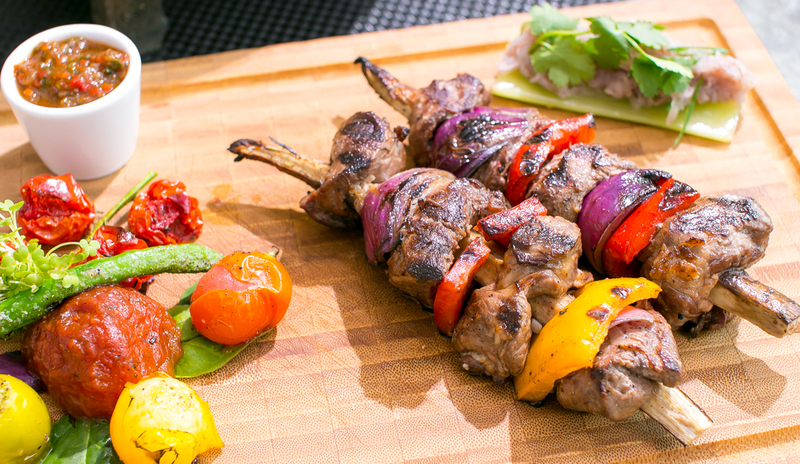 We’ll try to share recipes without exotic ingredients and in a very traditional way what a usual family eats. Try to cook at home and enjoy the taste and feel the reflection of the humble, warm hearts of the Eastern European people. These dishes are the type of food you’ll want to try again and again. 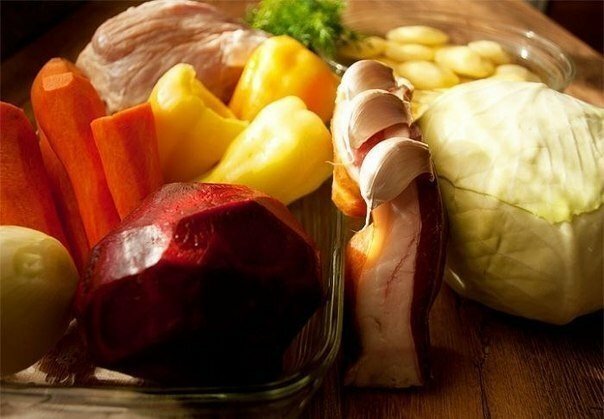 Otherwise if you are not a good cook or do not enjoy cooking, just read through them and while you are in Russia, Ukraine, Belarus or other country of ex-Soviet Union – know what kind of dish they serve, also you would know what to eat out, or to buy in supermarket! First a couple of words about each of the cuisines which are mentioned. 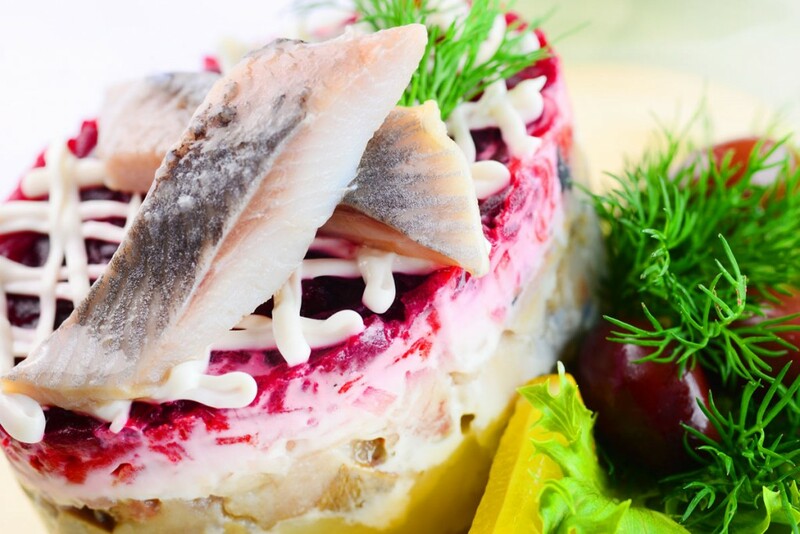 Ukrainian cuisine is a mix of Russian, Jewish, German, Hungarian, Turkish and Tatar cuisine. 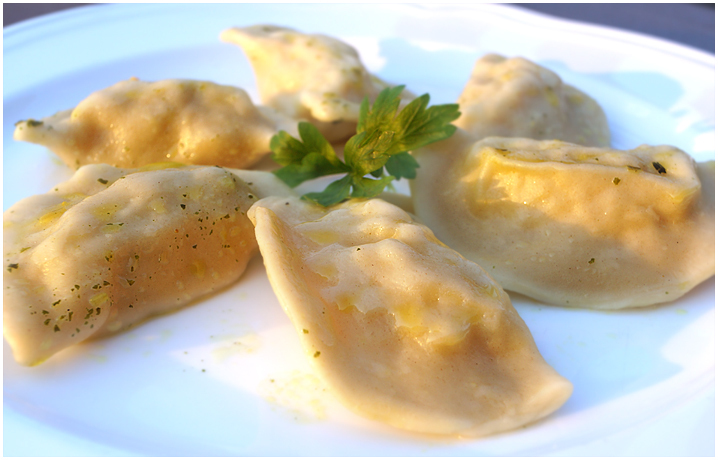 For example, famous dumplings is the Turkish dish dyush-vara. 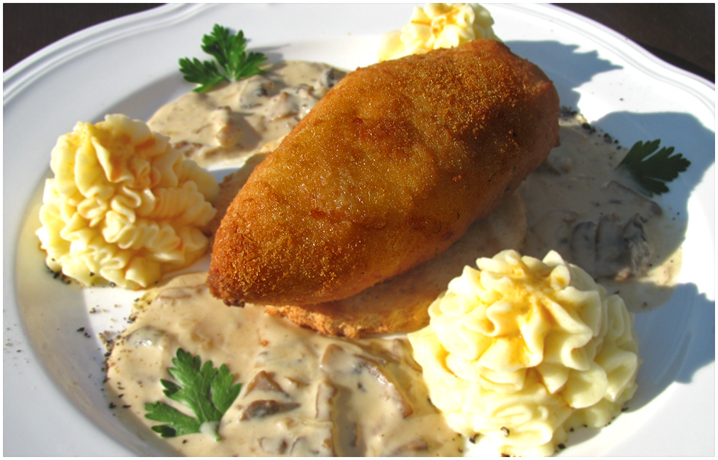 From German cuisine they took the receipt of grinding meat but Ukrainians used to cook it in the form of minced meat. Eggs, flour and vegetables are frequently used in Ukrainian cuisine. The most popular vegetables are tomatoes, beets, beans, carrots, pumpkin, corn and of course potatoes. They also use such spices like garlic, onion, cumin, mint, angelica, red pepper, savory, cinnamon and bay leaf. Grains like, oats, wheat, rye, barley corn and buckwheat are baked into many different kinds of breads. 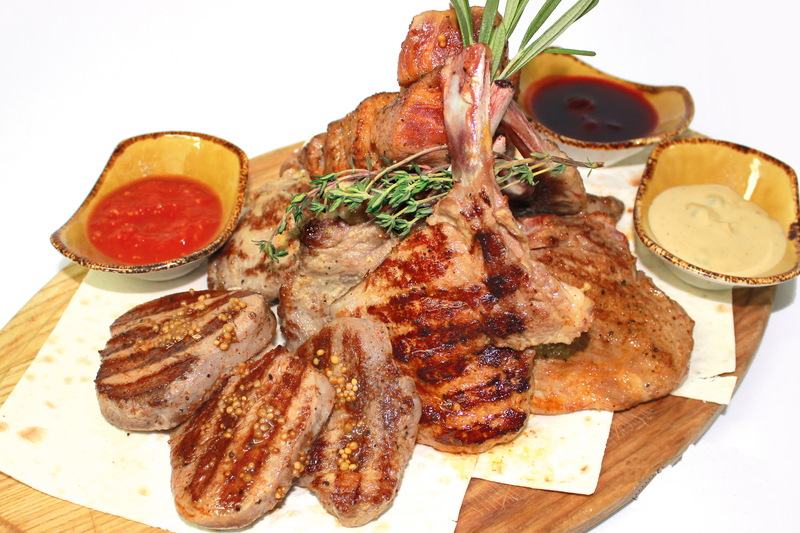 Pork is the national meat is commonly used when cooking. Dairy products like cottage cheese milk, and baked milk. Desserts include cakes, cookies, sweet breads, which are often made with fruits and honey as well as blueberries, cherries and plums. 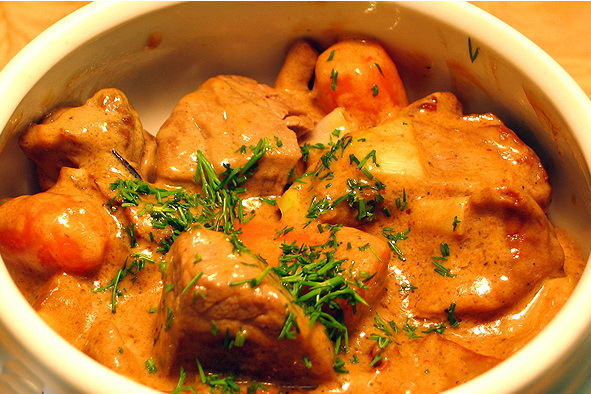 Russian cuisine is the traditional cuisine of the Russian people. The dishes and tastes vary depending on geographic location as Russia is a very big country. 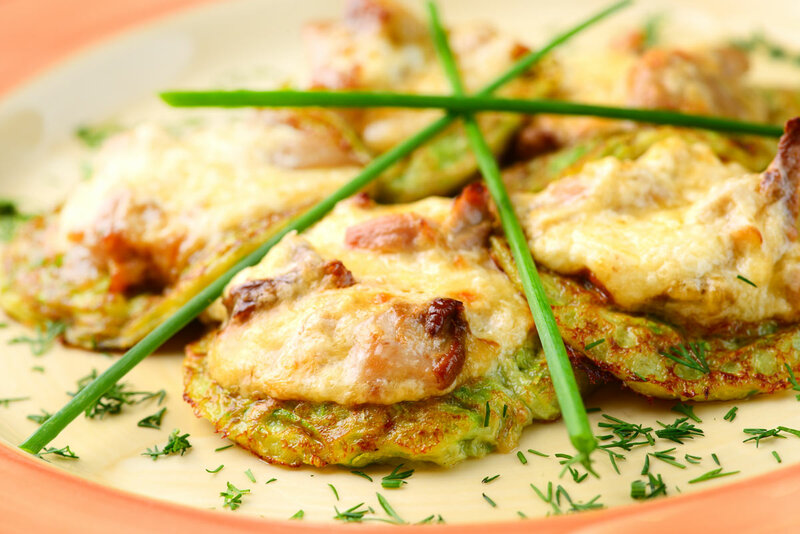 The distinctive feature of the Russian peasant cuisine dishes mostly does not have frying. As a rule, food was being prepared in a Russian oven or Russian stove. Also Russians are used pickling, salting and urinating vegetables and fruits. 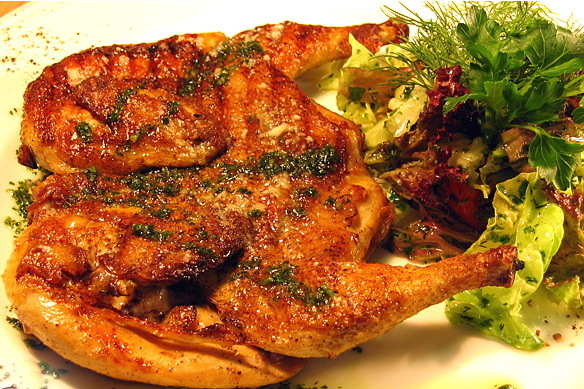 However, nowadays the dishes are often fried like frying pancakes and hash browns, eggs, many kinds of meat dishes. 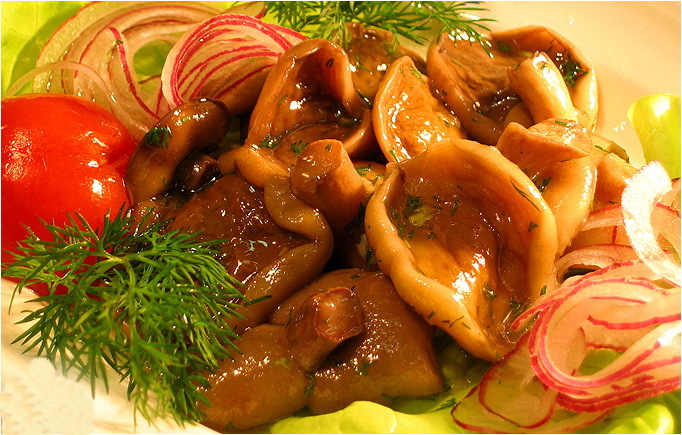 Belarusian cuisine is the national cuisine in Belarus. The most distinctive feature of the Belarusian cuisine is a variety of potato dishes, as well as the use while cooking different sausages, cereals, mushrooms and pork.